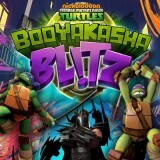 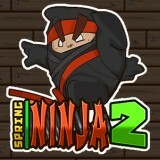 Ninjas have never beenpainting! 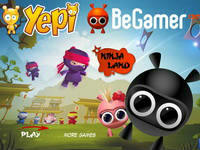 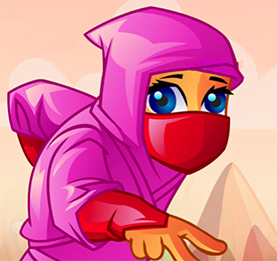 Prepare for a fast-paced colourful adventure! 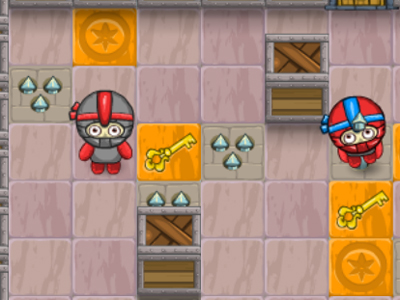 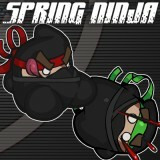 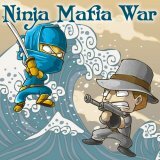 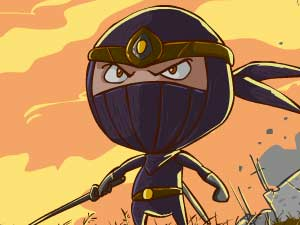 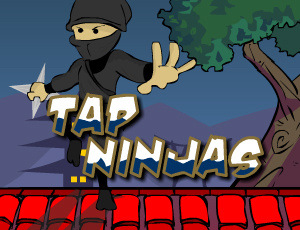 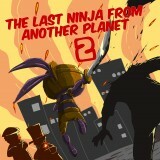 Ninja Painter 2 is an arcade puzzle game with addicting gameplay. 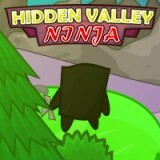 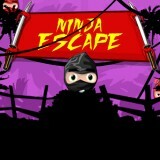 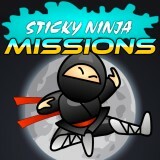 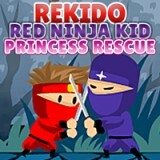 Paint the walls through 36 levels in 6 different locations and try to get all the achievements! 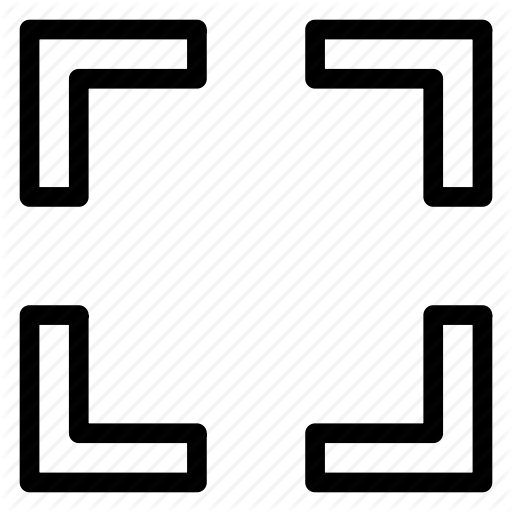 Use Mouse or Arrows to Move. 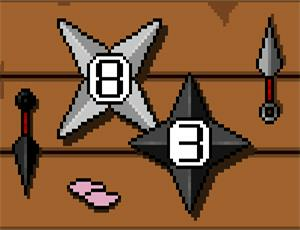 Grab the paint, roll it on the marked walls, collect the stars, and get to the exit to complete each level.